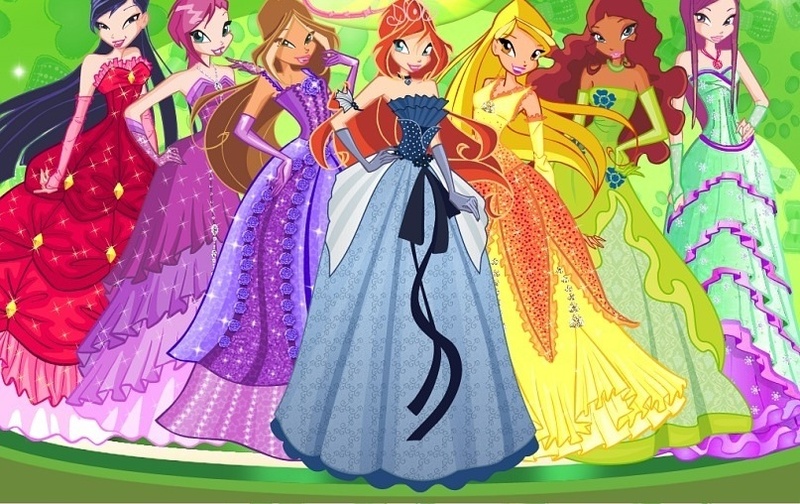 Winx Club in Beautiful Dresses. I have an account on deviantART and I uploaded this there and here it's so hard to make one!. HD Wallpaper and background images in the Winx Club club tagged: winx club deviantart bloom stella flora hot.